guided hunts for whitetail deer, black bear, as well as fishing for bass, walleye, pike and more! 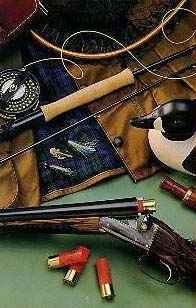 Minnesota hunting and fishing at it's best ! 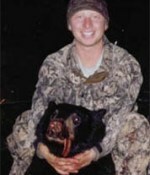 Bear Busters Outfitters provides top quality guided black bear hunts. Located in Northern Minnesota, licensed guides Jonathan Pearson and Darvis Russell, will introduce you to some of the finest black bear hunting in the state. Minnesota has one of the highest populations of bears among any of the states. Hunts have provided mature bears 200-450 pounds and up. All of our hunts are located in the non-quota hunting area where licenses are obtained right over the counter. 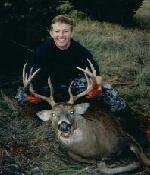 All hunts are over bait and are located on both private and public properties. A one-to-one guide to hunter ratio assures you individual importance to us and our desire for your success. Call us at (218) 436-2494. 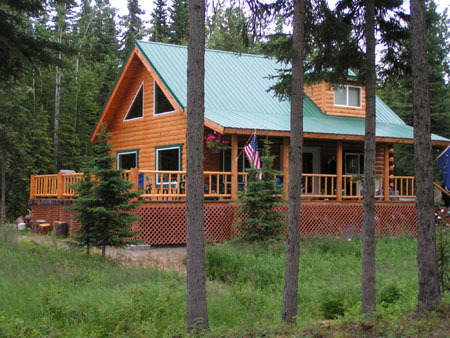 Minnesota Fishing Resort on Lake Vermilion. Over 40,00 acres, 1,200 miles of shoreline and 365 islands make Lake Vermilion a fisherman’s paradise. Long renowned for walleye, northern pike, bass, and offering trophy potential in each species, Lake Vermilion is also recognized as Minnesota’s new and untapped muskie fishing resource.